The empath's guide: MVP… Life's most valuable player? 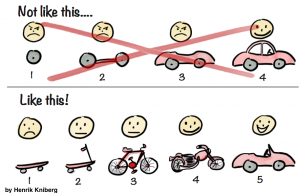 Minimum viable product? What is the connection? For me, that is unbearable, intolerable, hell. It's a delicate balance. Life is hellbent on draining my resources, so I need a strong, sturdy, reliable, count-on-able system for refilling. I don't always succeed. I don't always have control over my time and my activities. Now, whether this is clear to you or not, this is a specific and rare attitude I have. I would call it MPV attitude, the Minimum Viable Product attitude. I could futz with words to sound unique, but I won't... unless it pops out and is effortless. I don't like efforting. I like things to come to me. So I open the door. And this attitude, I call MVP, is the open door policy for life. Let me explain: I have about a hundred text files on my computer that have one phrase or one sentence about an article, a direction, a product I could go for. That is how much I have. If it is more than one phrase or one sentence, then I have a little more to go on... but still, I may not have what it takes to have a product or an article. So I just save the file, and don't worry about it. I opened the door. It's now open. Then I read something, and the full blown article is flowing out of my brain... It came in through the open door. One of these idea starters was about people who never get anything much done. It's not that they don't have ideas, it is that they, at some point, decide that it's not worth it. They, somehow, sold out to the meme that things have to be perfect, that things have to pop out of their head ready... like Pallas Athene popped out of her father's head in full armor. Ideas are like babies. Or dust bunnies... lol. They will grow if you let them. Die if you force them. Many of my clients who are in business or want to be in business, have a weakness of allowing something to grow at their own speed. 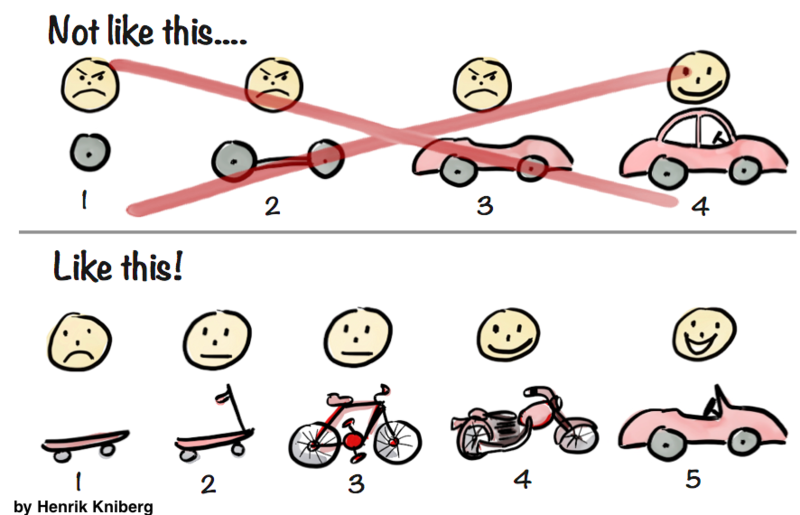 This is where MVP, minimum viable product comes from. A minimum viable product is a skeleton that can do what a final product would do, but it doesn't have clothing, it doesn't have much to it, and yet it is enough to send out and see if the world likes it. In a previous article, where I looked at whether you are worth a damn, I said that unless you capture value, no matter what you did, no matter what you CAN do, your worth a damn factor is low. You have to be able to capture value if you want to deserve the life you want. And value is in the eye of the beholder, not yours. 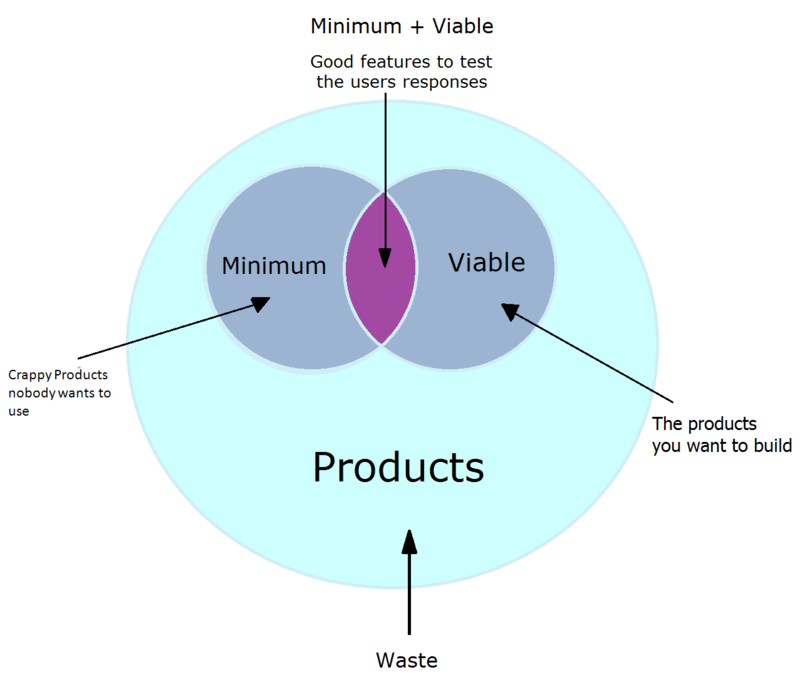 A minimum viable product is your tool to find out if what you are planning to offer is valued in the marketplace. Is it unique? Does your "story" captivate people enough to say: I want it? I had a teacher who said: a sales letter is a tool to capture value. It needs to have a headline that says what it is you are offering, a couple of simple words of what you can expect, and a payment button. What I am giving you. 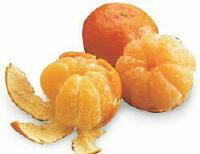 What you are getting. This is how to get it. Simple. Sweet. And your numbers are indicative of the future. The best entrepreneurs are flexible about what they give. They listen to what people want. But... but to hear anything, you have to give them something. It is either what they want, or it is going to make them tell you what they want instead... if you are skillful at listening. Now, please note, that I don't mean sloppy. That I don't mean dumping. I mean thoughtful, complete and thorough on the level of mvp. Still spelled correctly. Still thinking about what others may want... so your offer can resonate with them. One of my failures with a client was with a photographer who could not, would not, look at her work: pictures, from the vantage point of her clients. This resulted in her getting paid for the time, not the possible value of the joy people were deriving for years, decades, generations, from her skillful work. People pay for what you say they are getting. The more skillful you become at looking at value from the recipient's point of view, the more value you capture... and the higher your worth a damn factor. Now, if you look carefully, all of this requires you to have 4-5 spiritual, intangible capacities, at the minimum. You don't have them? You'll shoot in the dark. You won't know what is necessary for an MVP. You won't know what your potentials want... and you won't be able to decipher the feedback either. I had a photographer who used to, successfully, siphon my energy, my resources, my life force from me. His only tool was flattery. Same thing happened with a doctor friend of mine... he can't get to me... and god knows he tries. He really liked the goodies he could get from me. Here is a good question: If you are so good at this, Sophie, why are you not making more money? This is a brilliant question, and I have an answer... not THE answer: I think I am still enamored with what I think you should want, not with giving you what you want. I guess I am still "Forget Thyself" soul correction: I know best... lol. If you give people what they want, they may be willing to also take what you want them to want. OK, that is a learning for me... For now it is a... hm... and stomach ache... lol. Everything that isn't working is the sign that you are sure about something that isn't working. This is the process of growth... No unworkable meme will go away without some pain. PS: This article is not the complete MVP plan... I am really not good at writing comprehensive textbook style articles... I don't enjoy writing them, and I bet you won't enjoy writing them. But here is another tidbit I just noticed: It takes some effort, but I am successful now more often than I used to be at it. And that is... drumroll please... paring down the number of things I am willing to pursue. When I violate it, I put myself in overwhelm mode. Overwhelm is when you are more concerned with what you are not doing than what you are doing... you try to slice yourself into two or three, and screw everything up. It is one of the feelings I avoid. It's like trying to run and stay put at the same time: huge tension. When I add something to my "todo" list, rarely, I start so small, it is less than a minute a day to do. And I wait until it is automatic to increase the time needed. If and when I try to just jump into it, I mess myself up. 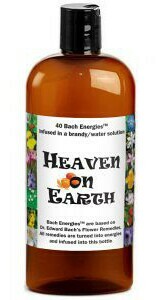 It is not an easy task to manage your decision making/thinking/choosing chemicals... and you run empty when you don't. As a wannabe entrepreneur (not that I like to identify as such), I am always reading articles on entrepreneurship, tech and startups. 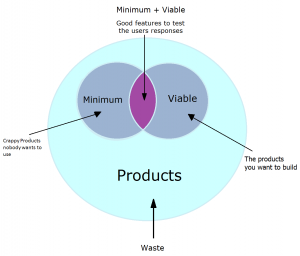 Minimum Viable Product was one of those terms that I was instantly nodding my head to. 'Yeah, that's the way you launch, quickly, and with room for improvement later!'. But then I thought, ' I don't actually live like that'. I take forever to complete my projects. I took two years planning my revamped blog, meanwhile not publishing a single word. I took two months to design a new year planner, which I didn't even use for long. You might find it weird to use a business term for life. But really, life is all about finding patterns! 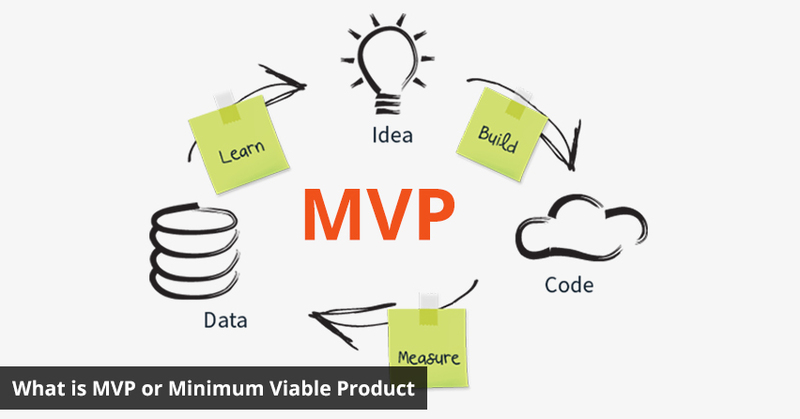 An MVP can save your time, help you use the minimal resources and avoid loading unnecessary features. It's like, you keep overthinking things: Is it perfect? Is it the best possible way to do it? Are you really ready? Is it even worth it? Are you willing to put so much effort in it? Will you make it? All this overthinking invariably leads to HUUUGEEEE delays. In other words, procrastination. Now, there's a tiny chance that maybe you're overthinking, additional research, and dabbling will help you make the 'perfect' decision. More often than not though, it won't. And even in the off chance that it does, do you really want to spend two years planning, like I did? Still need convincing? How about this 3 word summary: Life. Is. Short. 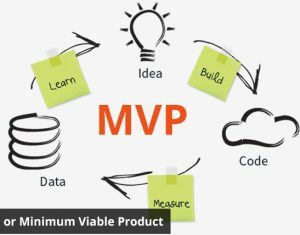 HOW TO DEVELOP AN MVP ATTITUDE? Write down something that you've been wanting to do since forever. Your pet project, your life's dream—whatever it is, write it down. If you have more than one (like me! ), make a list, and decide on one thing to achieve right now. The answer to that question will be your own personal Minimum Viable Product. Keep it in mind. Do some basic research and planning. Understand what you'll need to learn, and gather any resources, tools, or contacts you'll need. DO IT. Don't overthink things. Don't aim for perfection. Don't go down rabbit holes chasing shiny new ideas. Whenever you come across something you'd like to try, ask, 'Will not doing this stall my progress in any way?'. If not, note the idea for later, and keep going. Remember, you'll do everything you want to?—?but later. 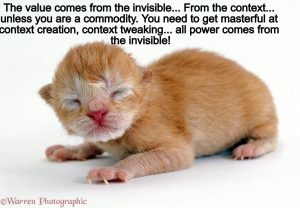 If something looks really important, but is too difficult or time consuming, ask, 'How can I keep going without this?'. Figure out quicker or simpler alternatives, wherever possible. Of course, you'll still need to analyze your progress and do new research. To avoid getting carried away, try a different sort of 80/20 rule: You'll spend 80% time doing things, and 20% time researching and analyzing. Keep this up until you've reached that most basic version of your dream, your first milestone?—?your MVP. Guess what?! You've truly made something great now. You are also free to chase whatever ideas you ignored before. Or you can just get started with your next MVP! Life is too short to get caught up in unnecessary details. An MVP Attitude involves asking 'What's most important?' and 'What can be skipped?' at every step of the way. It gets you that sense of completion and achievement that you've been craving for SO long. Are you deserving of what you want? What is deserving anyway? And how to become deserving? The Law of 33%, or why you resist this as if your life depended on it? Eating won't do it... by the way. But if you eat because you are running on empty, stop doing that, and try refueling your brain. Previous Previous post: Are you worth a damn? What is your deserving factor? Where do you look to answer?